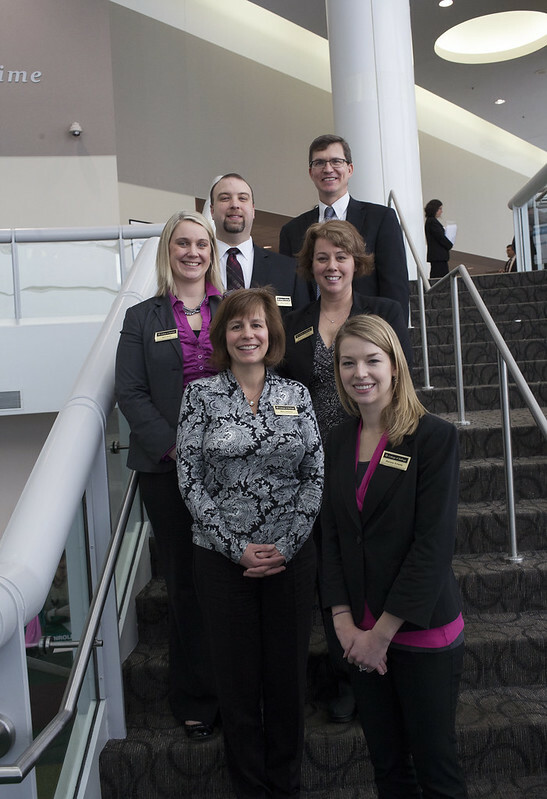 College of DuPage hosted its second annual Career Fair, sponsored by the Chicago Tribune Feb. 8, on the College’s main campus in Glen Ellyn. The event provided information and networking opportunities for job seekers who are unemployed or underemployed, looking to change careers, or recent graduates who are not yet employed in their chosen field. Image published by COD Newsroom on 2014-02-10 17:39:47 and used under Creative Commons license.